Precision die cast for a great fit, these water necks are first polished to a high luster, then beautifully chrome plated for lasting beauty. 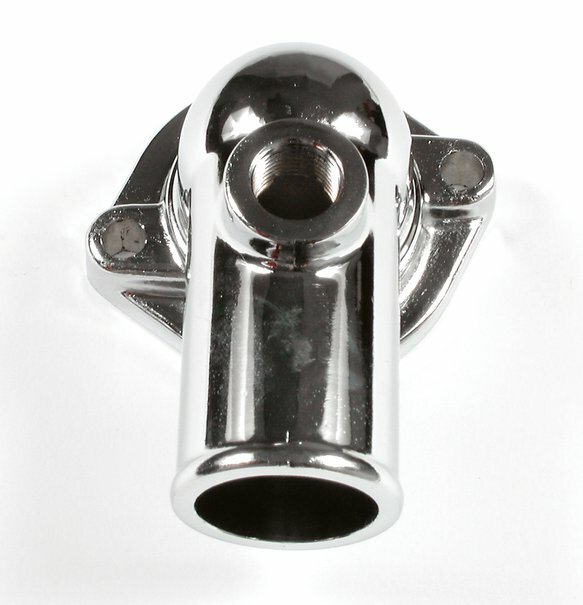 Water necks are complete with mounting bolts. Fits Ford 429-460, and is supplied with mounting gasket.